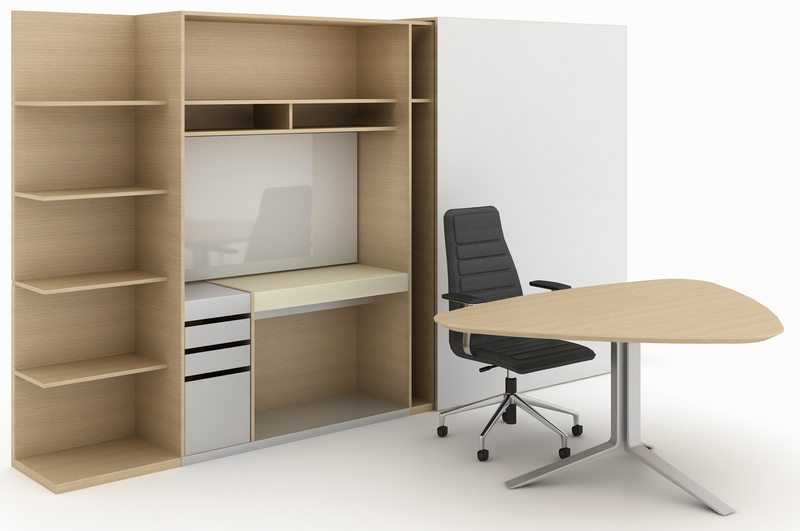 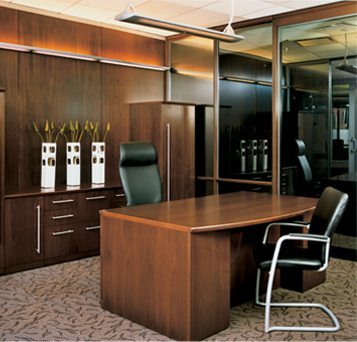 Beautiful, scalable and flexible solutions allow for an office that reflects the individual and the organization. 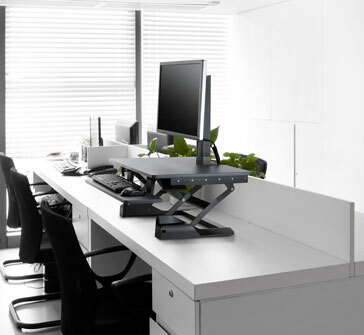 Having choices is a wonderful thing and DBI offers a large selection of attractive desk settings to complement your environment and culture. 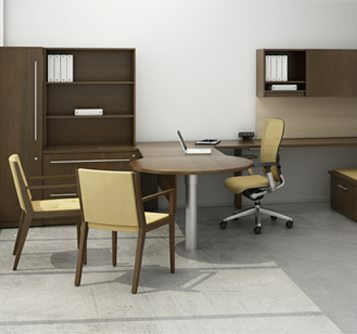 Find the perfect style, shape and size – all carefully crafted to fit your space. 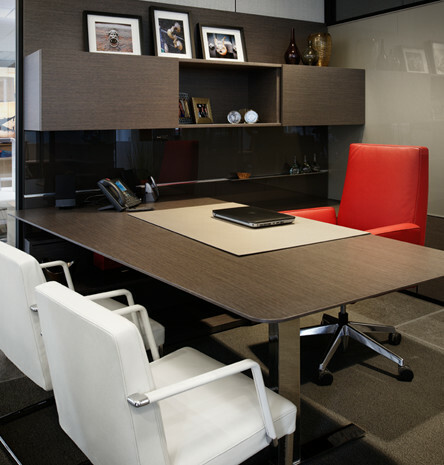 With an expansive array of finishes and first-class details, including top-quality veneers, glass styles, edge details and pull options, DBI has the desk setting to meet your needs and your budget.